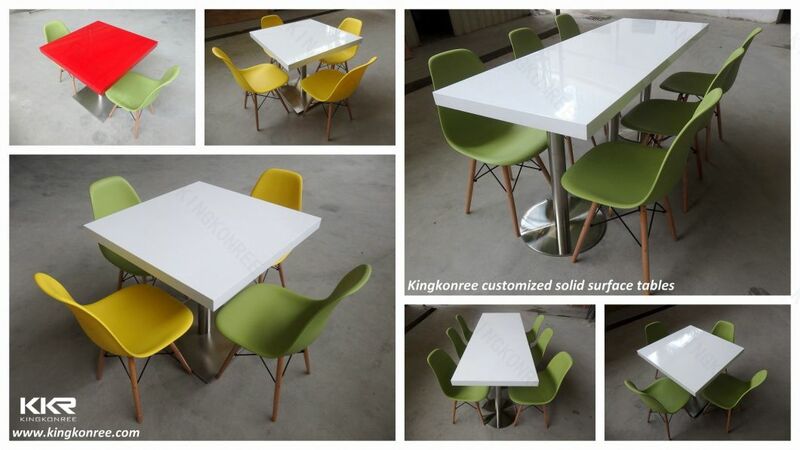 Size:Â 1200*600, 600*600, 700*700, 750*750mm or Customized Size . Shape:Â Round,Square,Rectangular,Triangle or Irregular Shape. 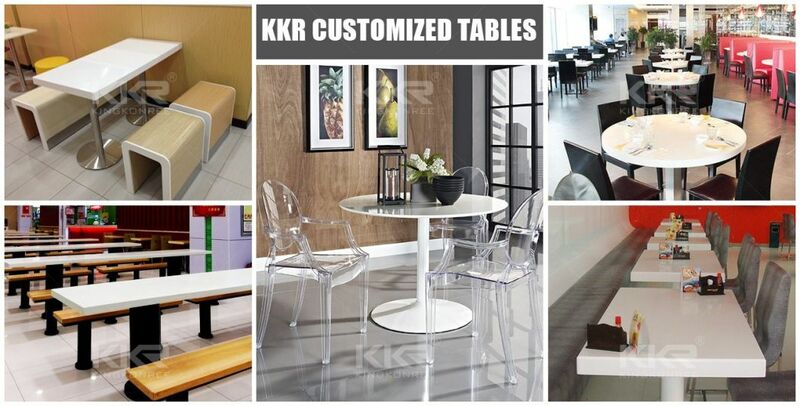 - Scratch and stain resistant - easily maintained. - Resistant to heat, mold, chemicals, pollutants and bacteria. - Environmentally friendly - renewable and repairable. - Every Piece Is Inserted Into A Plastic Bag, Then Inserted Into A Carton, Sellotape Closed. Â Â Â Then Put In A Wooden Box. - 20-25 working days for one 20 ft container. 1.What kind of Payment terms can you support? Generally within 10-15 days after receiving 50% deposit. (Samples will be prepared within 7 days). 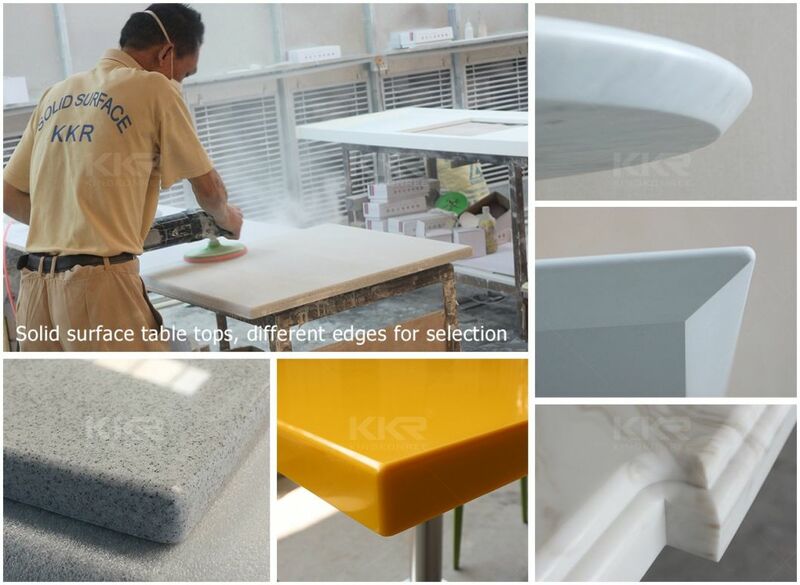 Generally speaking, the MOQ is 30pcs of each item, but we can also provide you samples for quality inspection. 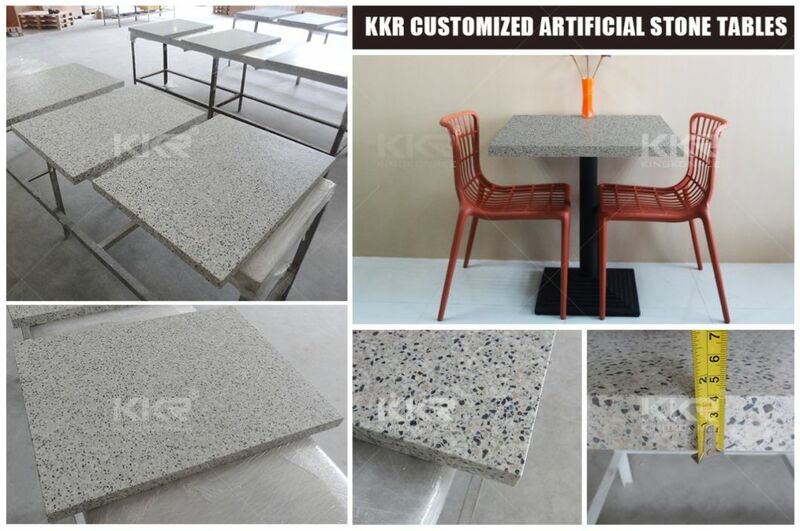 Our material is acrylic solid surface, belong to artificial stone, is total different from acrylic or plastic. 5. How long is your Product warranty? 6. What kind of Trade terms can you accept? 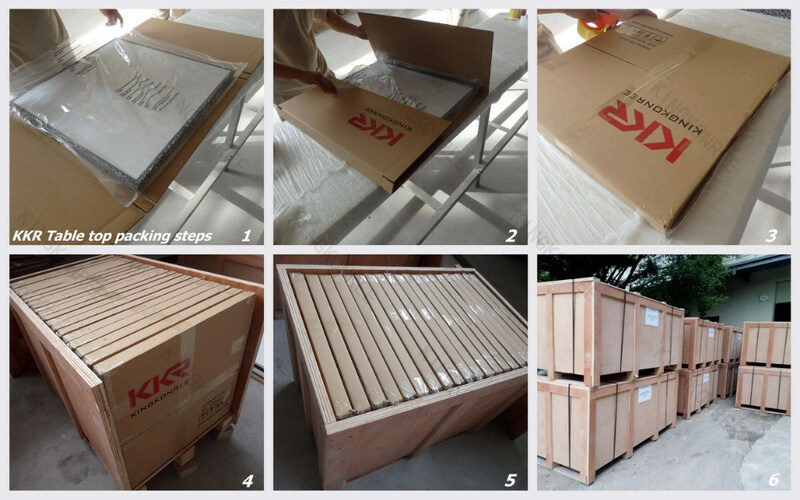 EXW, FOB Shenzhen ( but we have our own shipping department can arrange the shipment for you if needed). RegularÂ cleaningÂ withÂ generallyÂ availableÂ non-abrasiveÂ liquidÂ orÂ foamÂ cleanersÂ is allÂ thatÂ isÂ neededÂ toÂ maintainÂ theÂ beautyÂ ofÂ ourÂ products. 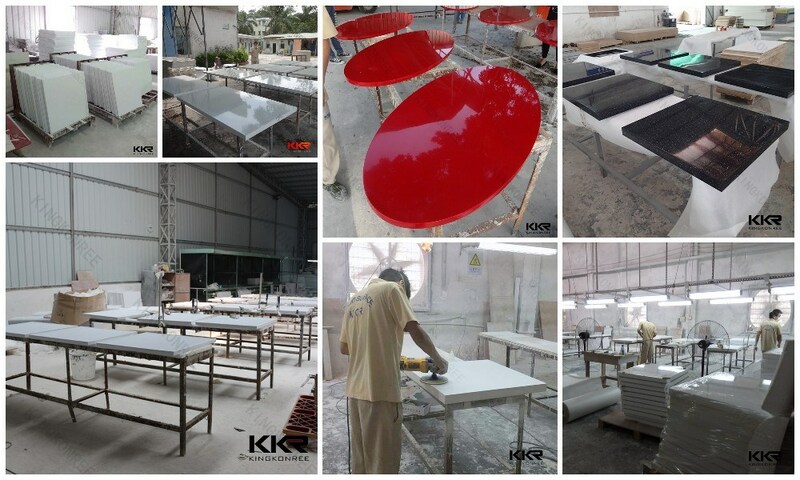 Welcome to Cotact Catalogue, Latest Price, Factory visit. Â ExportedÂ toÂ 107Â differentÂ countries,Â gettingÂ highÂ recognition.